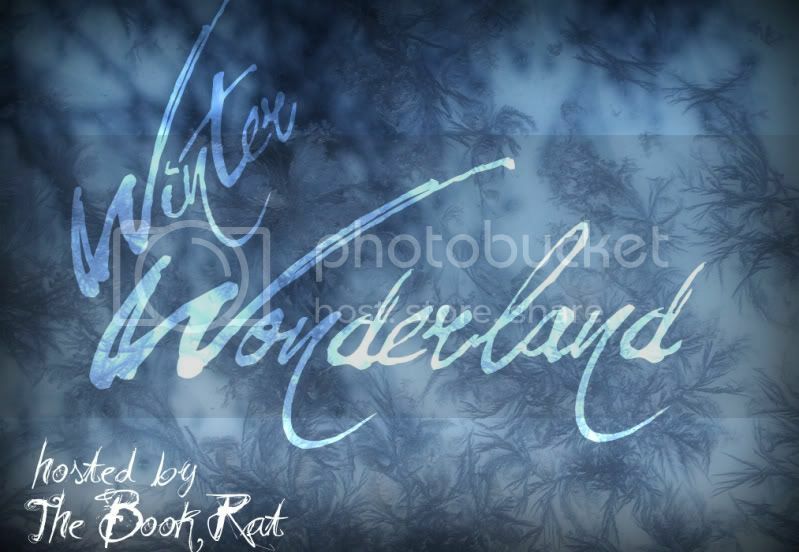 As I mentioned earlier in the month, this years first event is going to be Winter Wonderland Weekend. At the bottom of this post, you'll find a questionnaire about wintery things; I'd love if you could take a sec to fill it out! Who: Anyone can participate! Guest posts and reviews are welcome, and answers from the questionnaire below will be shared through out the weekend. 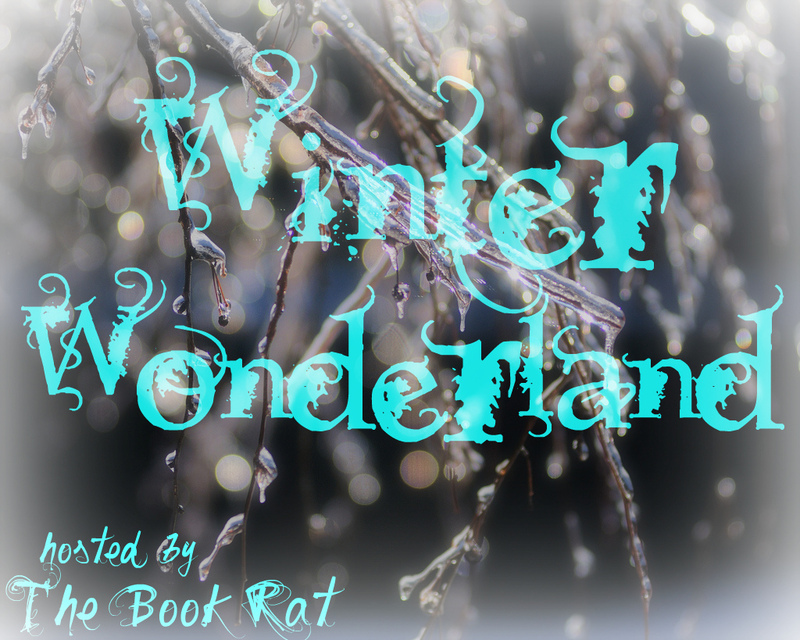 Email me at mbradenwf[at]gmail[dot]com if you'd like to contribute a guest post, review, or giveaway!